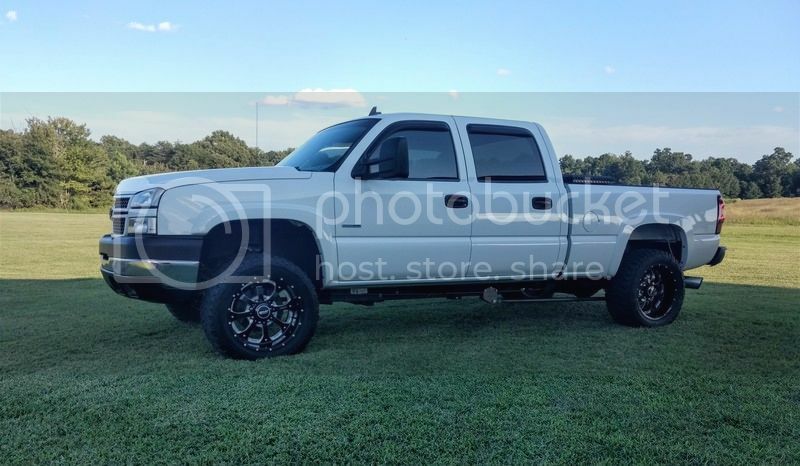 Up for sale is a 2006 Chevrolet Silverado 2500 LT3 4x4 with 6.6L LBZ Duramax Diesel and 6 speed Allison Transmission. I am the second owner and purchased it from the original owner in 2009. This truck has been in North Carolina it's entire life. I have every single document, manual, receipt, original window sticker, etc related to this truck. 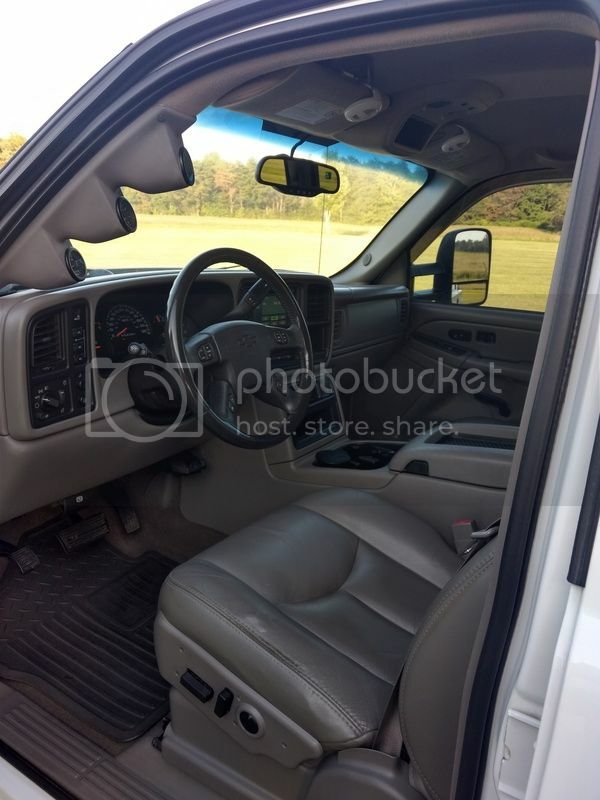 This truck has been garage kept and meticulously maintained through the years and is excellent condition for the age inside, outside, under the hood, and underneath the entire truck. Truck is fully loaded (minus sunroof) for the year and I have added factory GM touch screen Navigation. 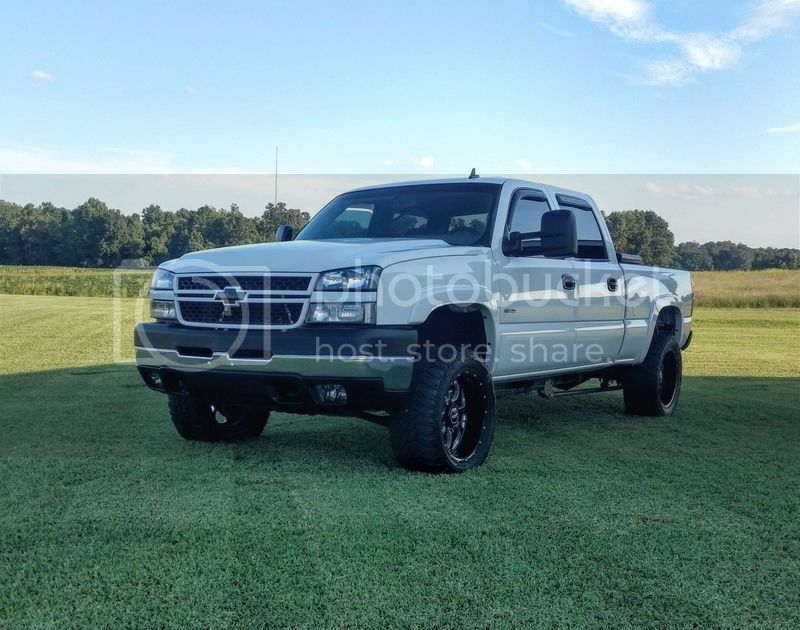 Some of the non performance modifications include body colored front grill, new clear headlights, upgrade GM tailgate step, Bilstien 5100s, UWS low profile gloss black tool box, debadged mouldings/emblems, and 20x10 BMF Novakanes in death metal finish wrapped in 33x12.5 Cooper STTs (original design). Some other upgrades include LineX bedliner, B&W gooseneck hitch with relocated bed hookups and a Prodigy P2 brake controller. All exterior and interior lighting is HID or LED. The engine was completely rebuilt in January 2018 due to the common LBZ piston failure. Some of the new parts include (8) Mahle Pistons (0.30 over) all new rings, seals, gaskets, clevite cam, main and rod bearings, new GM camshaft, GM block heater, Melling oil pump, GM thermostats, GM water pump, Fluidamper harmonic balancer, and more. The heads were cleaned, overhauled, and valve job performed. The block was cleaned, surfaced and the entire long block was professionally assembled by Alliance Diesel Machine in Charlotte, NC. All (8) injectors were tested, cleaned and verified within spec by Diesel Equipment in Greensboro, NC. Turbo was completely rebuilt by Midwest Turbo with all new seals, exhaust wheel, jounal bearings, shaft, and Bullseye Power BatmoWheel. Transmission is a built Suncoast GMAX 6 with a Precision Industries Triple Disc Billet Torque convertor, PPE deep transmission pan, upgraded transfer case pump rub prevention kit, and transfer case brace. Some other performance modifications include ProFab Y-bridge, ProFab downpipe, ProFab 3" boost tube, AFE driver side intercooler tube, Cermaic Coated PPE race manifolds with up-pipes, upgraded tie-rod sleeves and center link, adjustable traction bars, Moog inner and outer tie rods, PPE rear differential cover, MBRP cool duals with muffler delete, EFILive by Idaho Rob @ATP with DPS5 switch, PVC re-route, AirDog 150 lift pump, S&B cold air, Issipro GM matched Pyrometer, Boost, and Fuel Pressure Gauges. Other new parts include GM brake booster, GM steering intermediate shaft, ACDelco serpentine belt/tensioner, and two new ACDelco high output batteries. I am probably missing a few things but will add them along the way. The currently mileage of the truck is 159k and the new engine is at 2475. I have performed two break in oil changes and will perform the third at 2500 before the truck is sold. 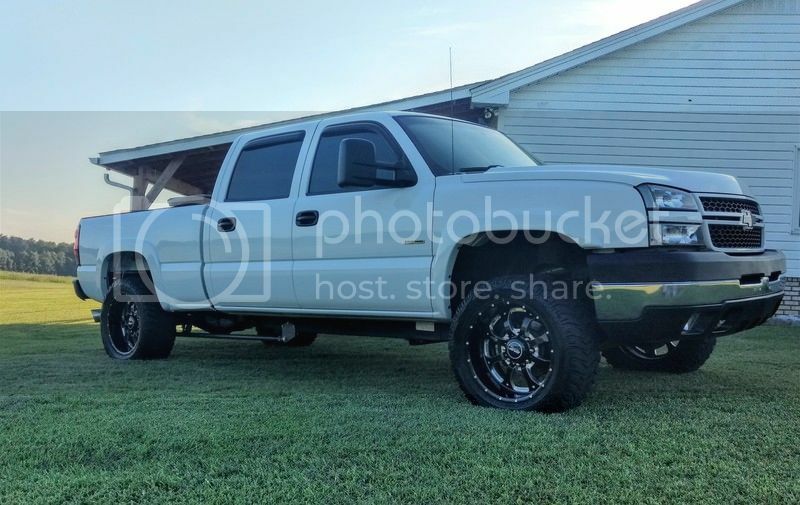 This truck is for serious inquiries only. CLEAN and CLEAR title in hand. If you have any questions post up or PM me. Truck is pretty much new!